Last week, an old client from Senegal who bought Foska products ten years ago, placed orders again. He used to buy products from YiWu market. 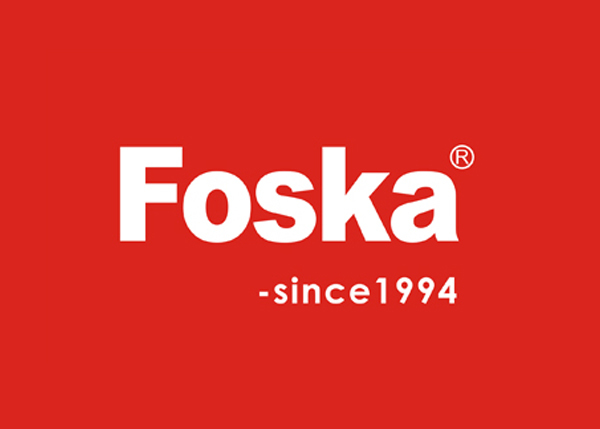 But when he knew Foska and checked our range and design, He decided to choose Foska. The client bought a variety of stationery products, and the amount is quite large. He is very shocked by Foska’s development within ten years. He shows great interests in our Foska stationery, and the products he ordered can be shipped within one week. Foska makes great progress in “1 carton up order list”. Most of the products we can accept the quantity which low to one carton. And our stock range becomes bigger and bigger. Recently, more and more clients show great interests buying Foska stationery. We will continue to do our best in the future.